IT services firm Accenture and industry lobby Nasscom have launched an accelerator programme called "scalerator" in collaboration with the Israeli government. According to a statement, the programme aims to enhance the partnership between Israeli and Indian startups to create innovative solutions for global markets. The initiative is backed by Accenture Ventures’ Open Innovation initiative. Accenture Ventures is the venture capital division of the consulting giant and the arm invests and partners with startups across the globe. Scalerator will identify growth-stage Israeli startups with deep expertise in emerging technologies such as cybersecurity, cloud computing, artificial intelligence (AI), automation, internet of things (IoT), blockchain and extended reality, and connect them with India’s startup community through Nasscom's 10,000 Startups initiative. 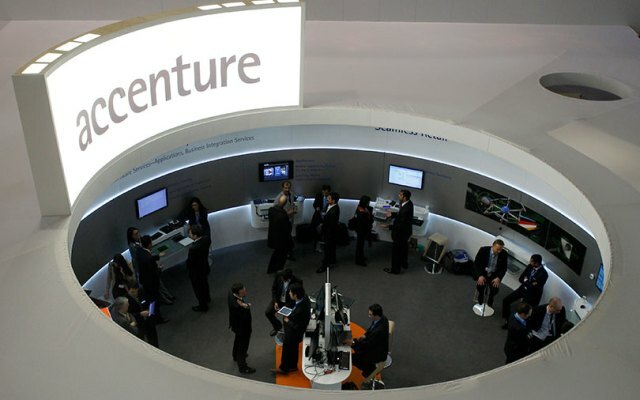 Accenture Ventures will provide guidance to scalerator participants, leveraging its open innovation expertise and global reach to help startups build and bring to market innovative solutions that help address business challenges of Accenture’s Indian and global clients, the statement said. The Consulate General of Israel to South India will work with Accenture Ventures to oversee the process of selecting startups for the programme. The consulate will also provide business development support to the selected startups from Israel, and facilitate an understanding of the available local funding channels. Startups in the scalerator programme will be hosted at the Nasscom Startup Warehouse in Bengaluru. Nasscom will also provide mentorship opportunities for participants and involve them in market access forums including industry events and customer engagements. Accenture Ventures had recently come out with a report on the potential benefits of collaboration between Indian and Israeli startups. According to the report, the cumulative cross-border investment potential of the partnership is estimated at $25 billion by 2025.